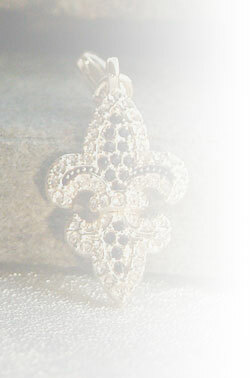 3.5"x 5" diameter Silver Fleur De Lis Window Sticker! Bling for your car, show your pride. Add your player's # next to it for a custom touch!